no waste water and the waste gas can reach the GB standard. products are as good as Isover’s products, the thinnest fiber can reach 5 mm. We are the first enterprise who can make the width customized products in china. Our machine is able to cut, pack and roll automatically ,that reduce a lot cost for us. 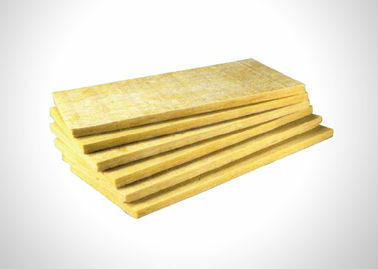 High-strength rock wool board has high mechanical strength. 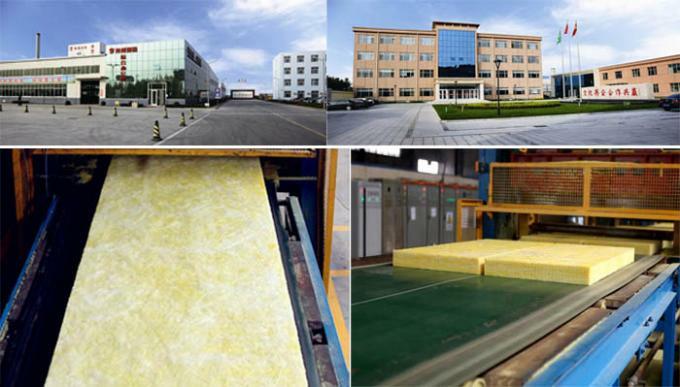 It is suitable for building insulation --- ROOFS and FACADES, COLOR STEEL SANDWICH PANELS and other applications requiring high mechanical strength.